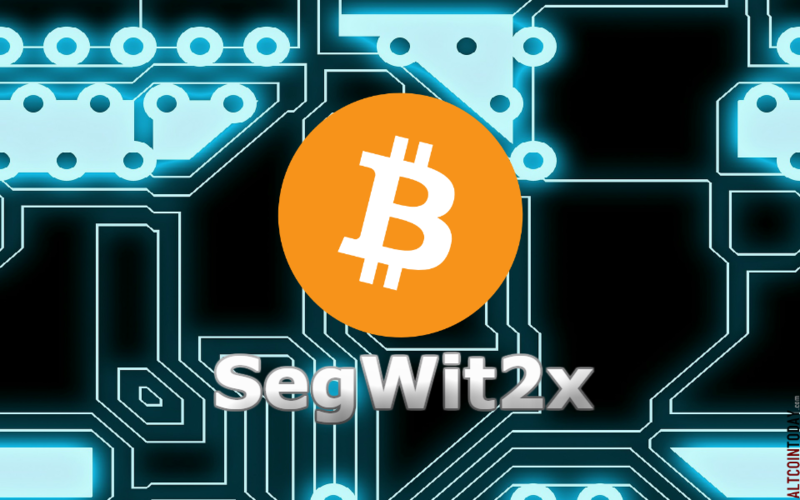 Bitcoin's miners weren't expected to start signaling for the controversial scaling proposal Segwit2x until July 21, but some are already moving to show support in advance of another round of software testing. As of today, about 43% of bitcoin's mining power is signaling for the change, including AntPool, BitClub, Bixin, BTC.com and BitFury – and other mining pools may be on the way. Slush Pool, which oversees about 5% of the hashrate, said that it will soon signal as well. As of now, there is no way to tell which are running the code. Still, all miners need to do to lock-in the update is signal support for the change via a code proposal called BIP91. If a total of 80% of miners do so within the next 336 blocks, a period of about two days, the long-proposed code change Segregated Witness will lock-in. While surprising, the move is likely due to a perceived need to upgrade the protocol to support SegWit before August 1. That's when BIP148's user-activated soft fork kicks in, a change that could lead bitcoin to split into two competing assets if not enough of the ecosystem supports SegWit.